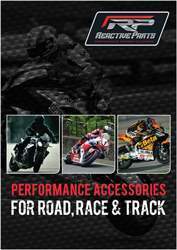 Shop now for genuine Reactive Screens motorcycle performance parts and accessories at ReactiveParts.com. 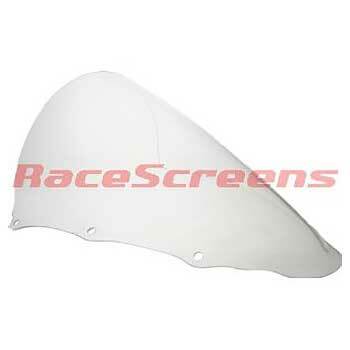 Specialists in Reactive Screens race motorcycle parts. Free UK shipping over £35. Finance available.